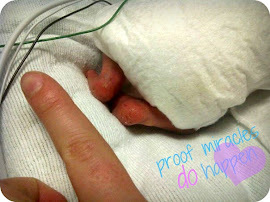 So very sad to see another NICU baby pass. Erin was born with CDH(Congenital Diaphragmatic Hernia), she was born a month before H&H and went home summer 2011 almost a year before Hannah. 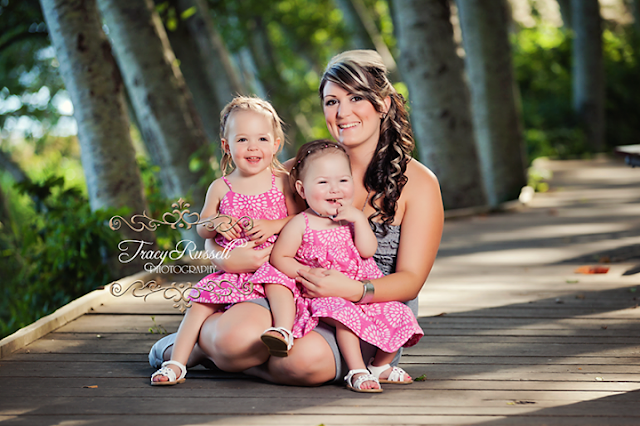 I got pretty close to her mom during their NICU stay and so didn't see this coming! Sure she had her trips back to the hospital but all of our special kids do :(. Her mom was commenting on H&H facebook page today just hours before this and I said to her "I'd rather low flow then a trach and ventilator".. and at that time I didn't know anything was even wrong with Erin. I take back my comment, I will take my trach and ventilator with no complaints. When Hannah almost came home on low flow I had a bad feeling at least with a trach(trach complications aside) I know her little lungs aren't getting stressed out causing her pulmonary hypertension to get worse. I don't know the cause of her death but its a real eye opener to know just how quickly everything can happen, with that said I am going to file for a transfer of housing. I don't want to spend what could be the most important 2-4 hours of her life waiting for an ambulance or the medavac. I can't imagen what it fells like to loose a child but I know that loosing a special needs child would be a thousand times worse. Not only do you loose your child what are you left with? We don't work so that we can give the special care our child needs we have to start all over while grieving our loose. I hope to never get to learn first hand how it feels. 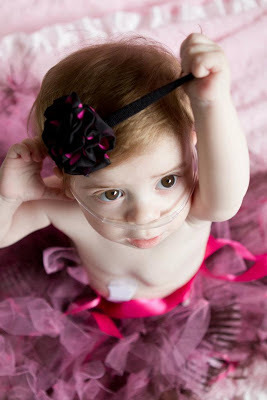 My heart breaks for the family of heaven's newest angel. My thoughts are with you all. My heart has been broken since I read the news this morning,it is the hardest thing to deal with, whent he twins were born I remember saying do anything I could not bear to bury another child, it will be 14 years this coming January and it does not get easier. Bonnie Harris. Awesome Inc. theme. Powered by Blogger.